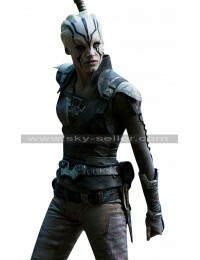 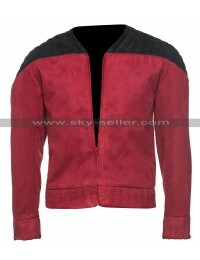 Star Trek is one of the most celebrated and followed Sci-fi action series and movie. 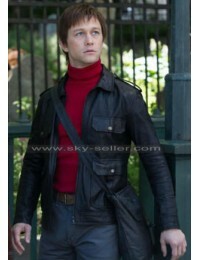 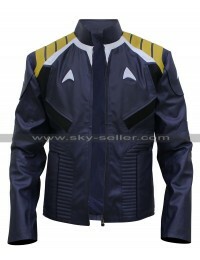 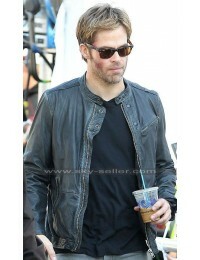 Inspired from the film, the Chris Pine jacket is something that stands out. 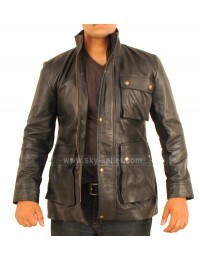 This jacket is extremely versatile and can be worn on many different occasions. 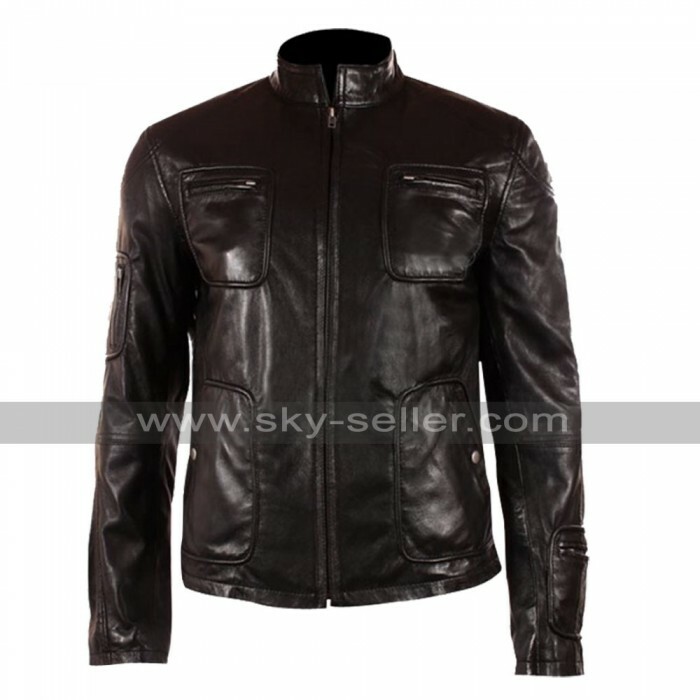 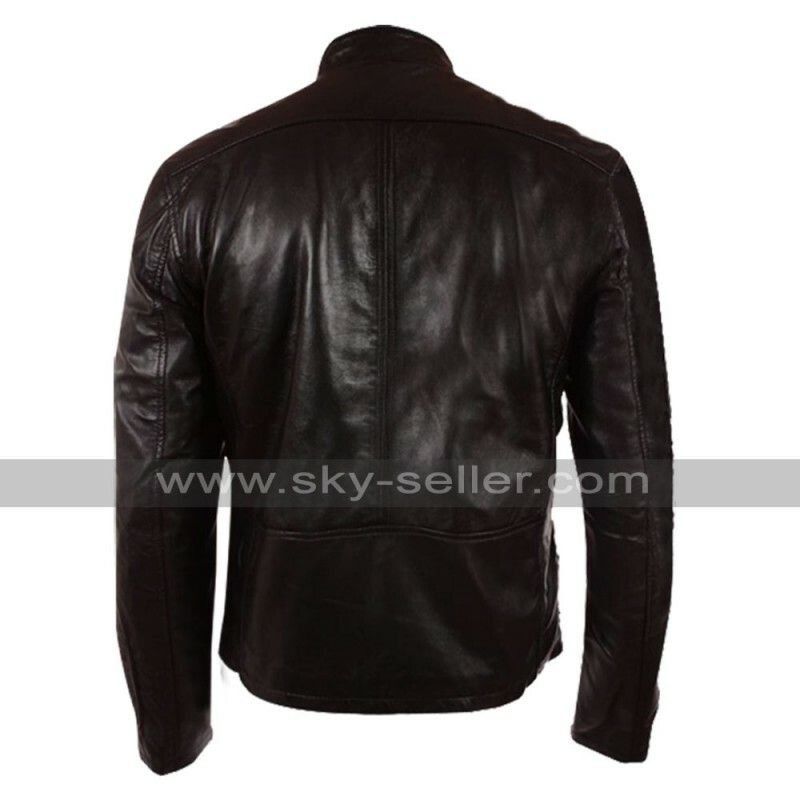 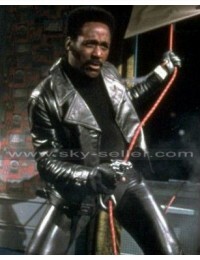 The finest quality leather has been used in making this jacket. 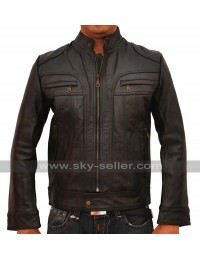 With a semi distressed look this black leather jacket is a must have. 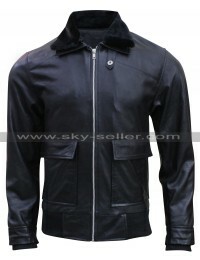 The collar for this jacket is round neck, with the front having a YKK zipper and four pocket; two on the chest and two along the waist. 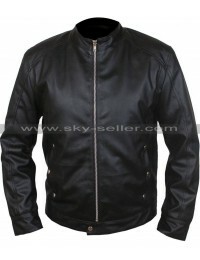 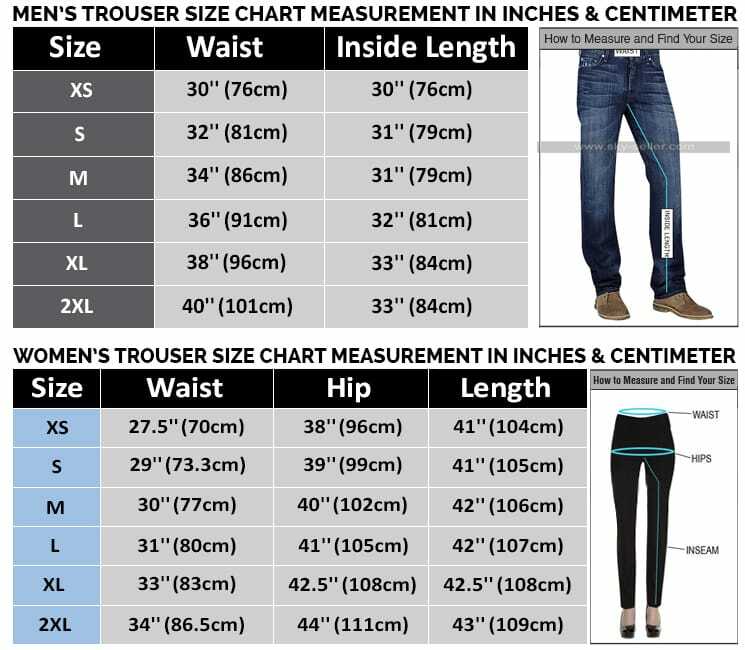 The stitching is guaranteed to be seamless and error free. 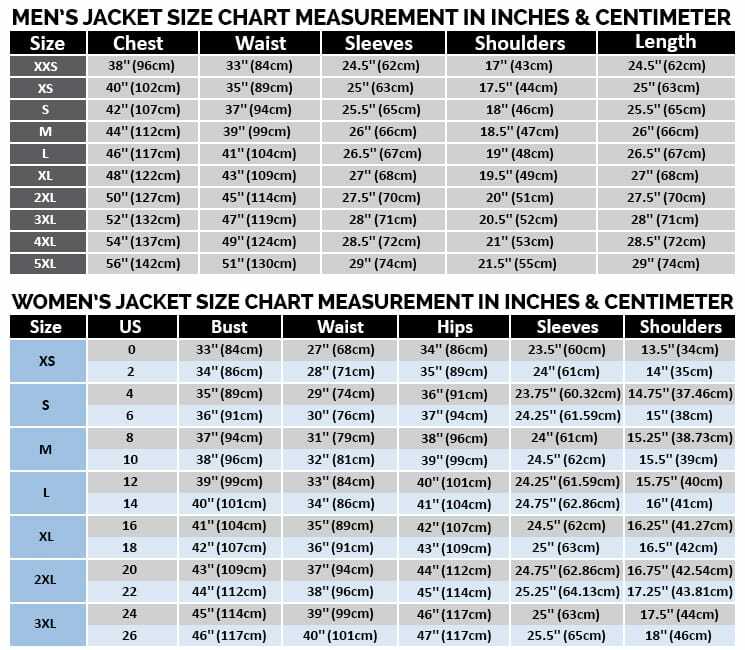 If you are someone who like a jacket that fits well then you should definitely order this jacket, you will not be disappointed.